Ai Weiwei, Circle of Animals/Zodiac Heads: Gold (detail: Dragon), 2010, Bronze with gold patina, Dimensions variable. Private Collection. 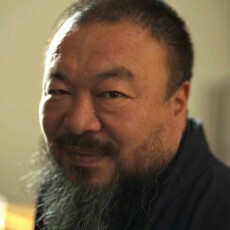 Images courtesy of Ai Weiwei. 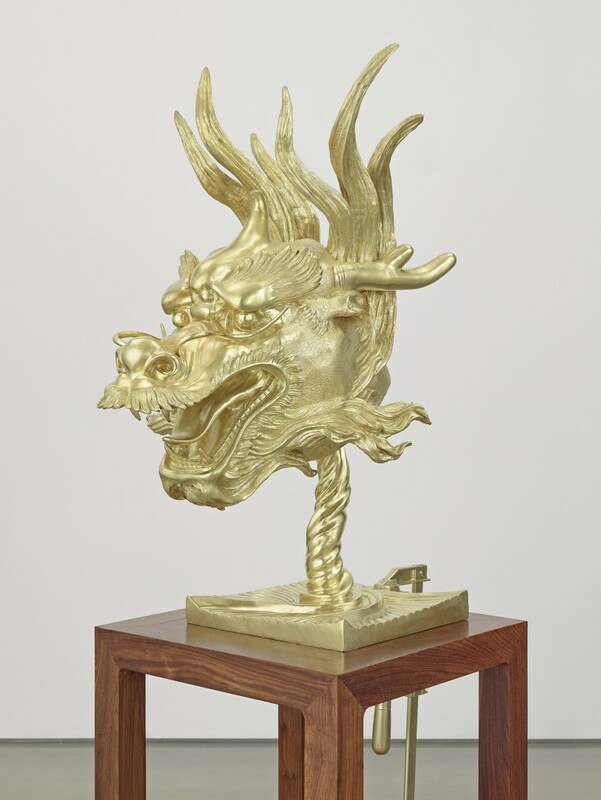 The Museum is pleased to present an exhibition of leading contemporary artist Ai Weiwei’s Circle of Animals/Zodiac Heads: Gold, on view this summer in the Arlene and Harold Schnitzer Sculpture Court. The 12 gilded bronze sculptures, representing the animal symbols from the traditional Chinese zodiac, were inspired by the sculptures in an ornate fountain clock originally located at Yuanming Yuan (Old Summer Palace), an imperial retreat built outside of Beijing in the 18th and 19th centuries and destroyed by Anglo-French troops in 1860. Circle of Animals/Zodiac Heads: Gold engages issues of looting, repatriation, and cultural heritage while expanding upon ongoing themes in Ai Wewei’s work of the “fake” and “copy” in relation to the original. Read The Oregonian’s preview and see the heads being installed. This exhibition is presented at the Portland Art Museum courtesy of Heather James Fine Art, and curated by Brian J. Ferriso, The Marilyn H. and Dr. Robert B. Pamplin Jr. Director. Kuiyi Shen, Professor in the Department of Visual Art at the University of California San Diego, explores Ai Weiwei’s politically and artistically provocative work within the context of both contemporary China and the global art market. Lillian M. Li, Sara Lawrence Lightfoot Professor Emerita of History at Swarthmore College, explores the cultural and political symbolism of the original Yuanming Yuan complex, including its destruction at the hands of European troops and its recent reconstruction as a national icon.